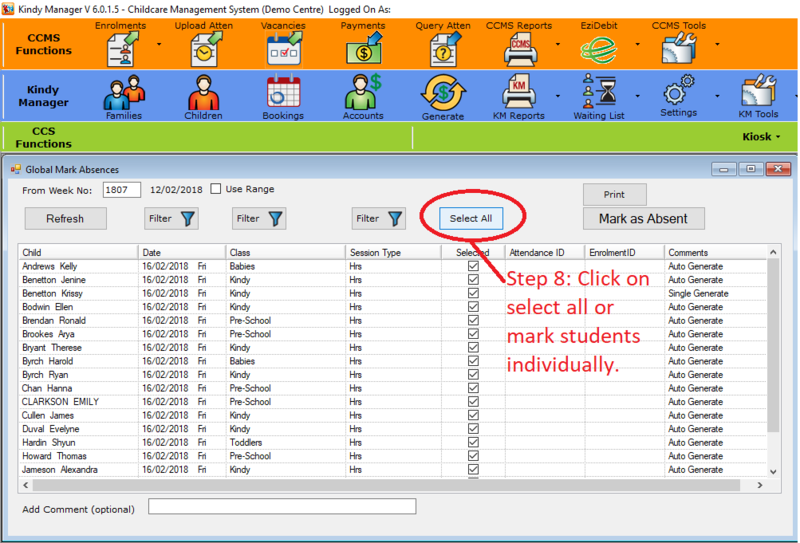 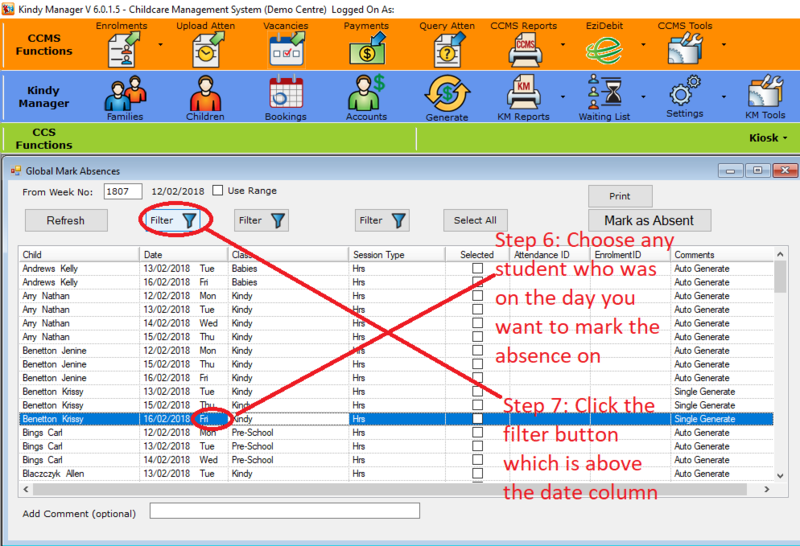 KM Tips: How to mark all students absent on a particular day? 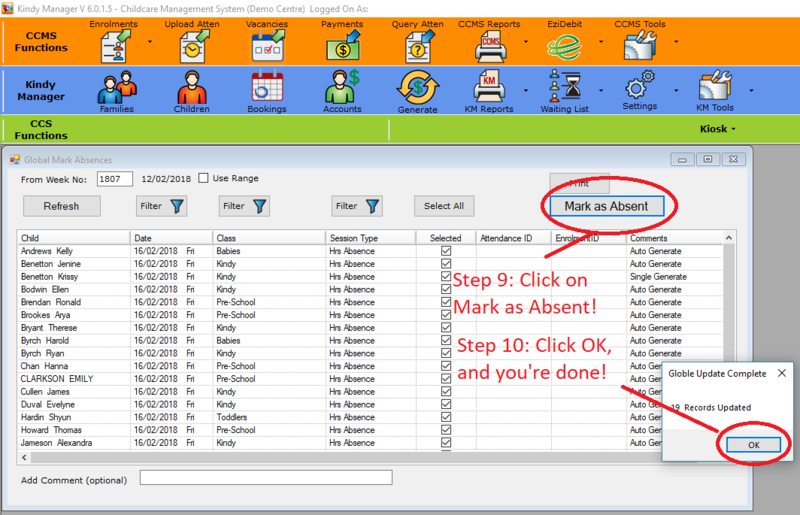 Sometimes, you may need to mark all students on a particular day absent (such as Australia Day, Christmas, etc…). 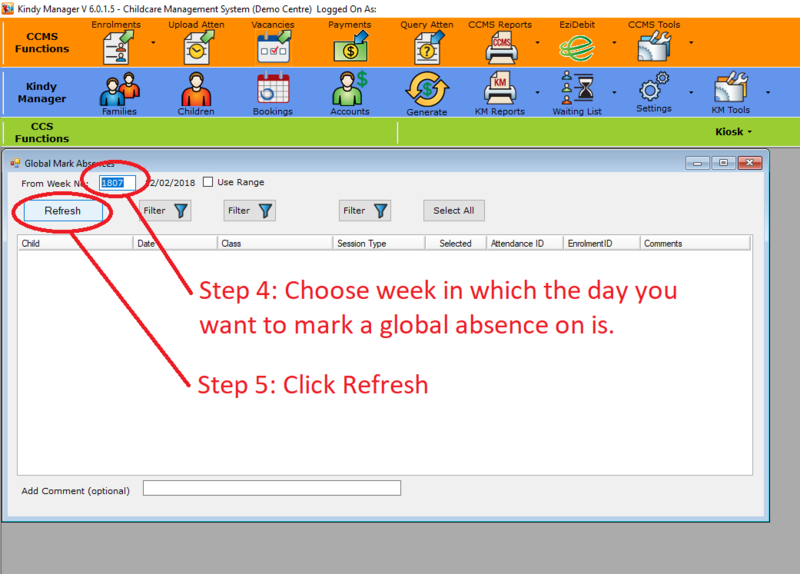 Here’s how you can do it!